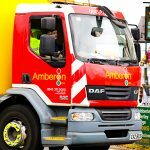 Based on stand D36, the company are exhibiting at the show for the very first time. 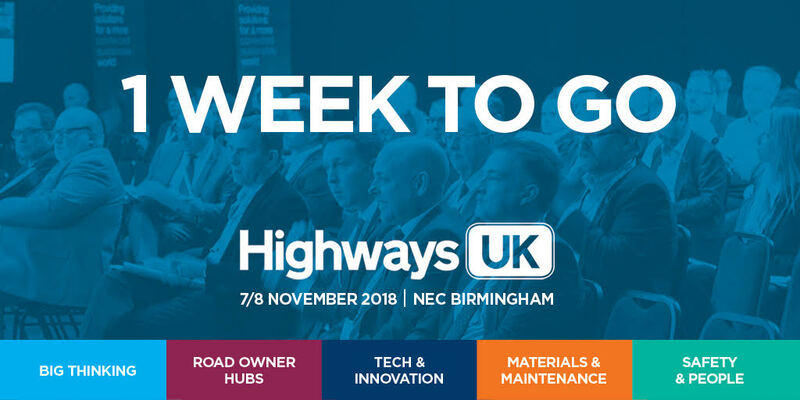 Highways UK is in it’s 4th year, and the show is set to be bigger than ever before. 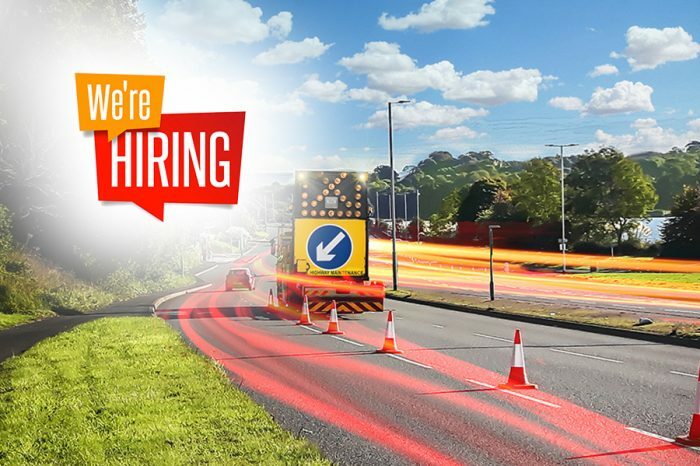 With attendees growing each year, the exhibitor list has also grown, making the event a real showpiece exhibition in the UK highways sector calendar. 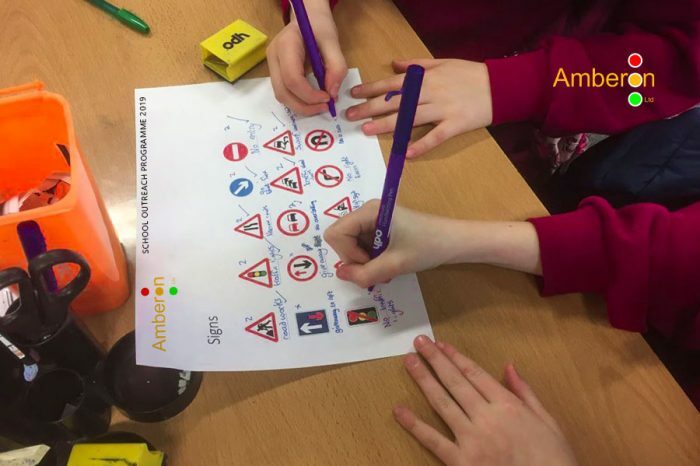 The company will be showcasing their skillset, discussing their capabilities and showing why and how Amberon are one of the UK’s leading Traffic Management providers. 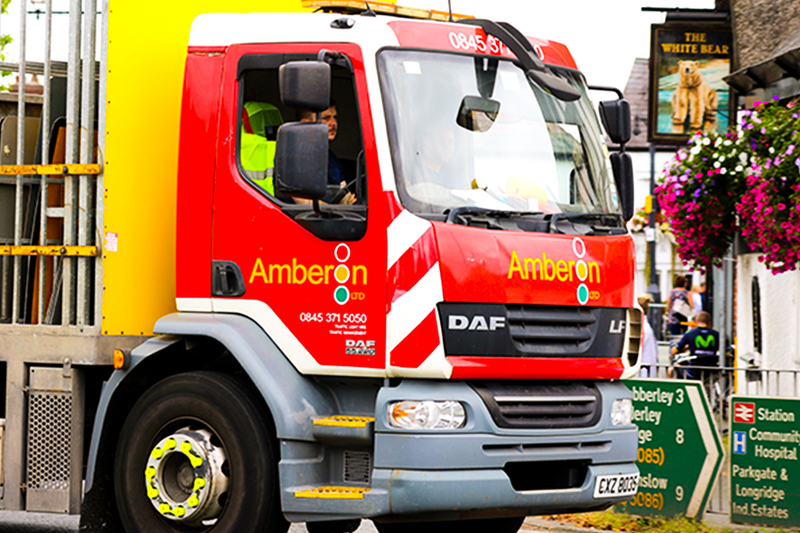 With 24 depots nationwide, Amberon provides a truly nationwide service. 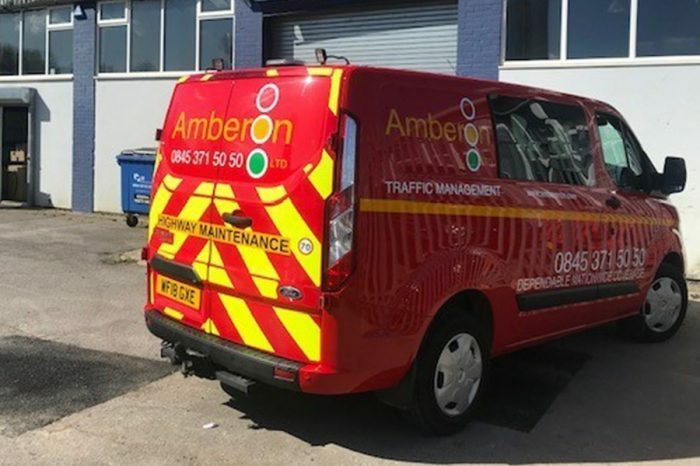 With innovation, reliability and safety at their core, Amberon will be at Highways UK showcasing their collaborative working partnerships and portfolio. 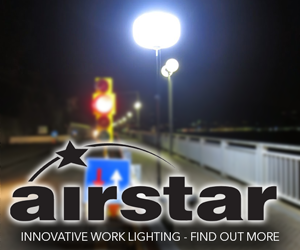 “We’re really looking forward to exhibiting at the show. 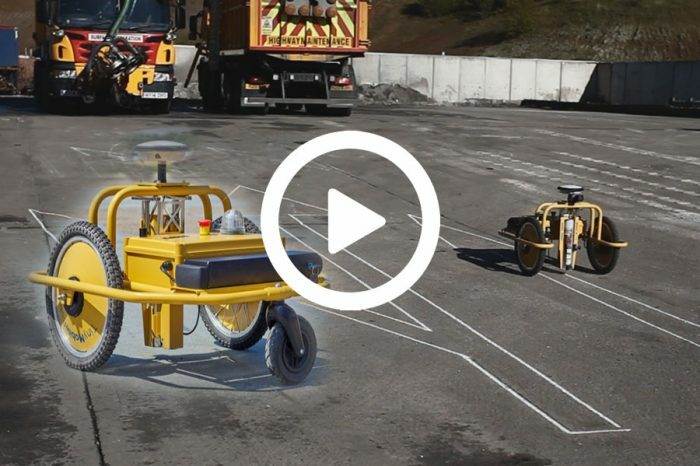 “It’s always great to see our clients and suppliers, as well as meet new people and make new connections. 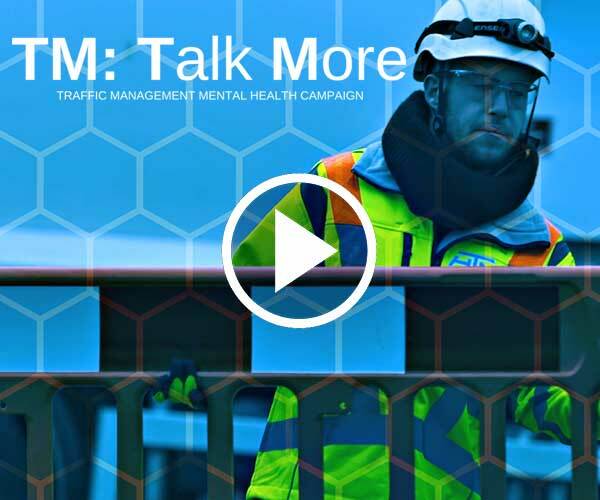 “We’re excited to speak to visitors and fellow exhibitors about some of the strategies we’ve been integrating into the way we work, and the collaborations we’re involved in.